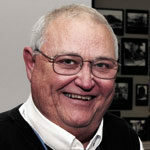 Scott Cothran of Mt. Pleasant, S.C., with the state record 242-pound, 8.64-ounce swordfish during the recent Mississippi Gulf Coast Billfish Classic in Biloxi. He earned a whopping $325,000 for the catch in the June 8-9 event. South Carolina angler Scott Cothran fished the recent 2017 Mississippi Gulf Coast Billfish Classic aboard the Pay Dirt, one of the 120 boats entered in the June 8-9 event at Biloxi. Boy, whoever gave the boat that name sure nailed it. 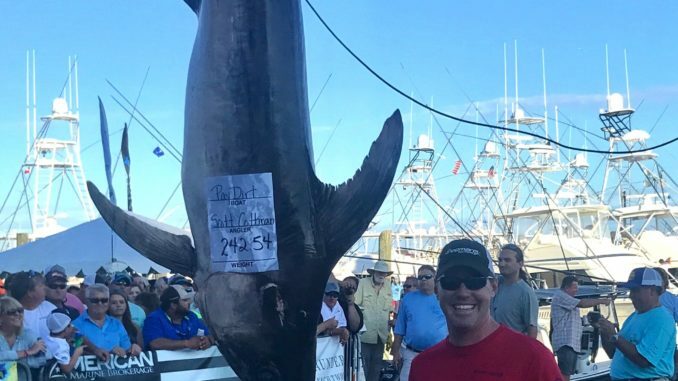 Tuesday, the Mississippi Commission on Marine Resources certified Cothran’s 242-pound, 8.64-ounce swordfish as a new state record, assuring the angler the $325,000 prize offered by the contest for a new state record swordfish caught during — and still standing after — the event. 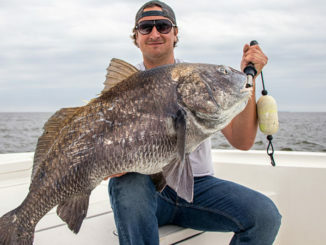 It wasn’t easy, either, even though the fish dwarfs the 75-pounder that had been the Mississippi record since 2007. This was the first year that the MGCBC, held at the Golden Nugget Casino and Point Cadet Marina, had a swordfish division, and it offered the reward to highlight its inclusion. The record was broken three times on the event’s first day, and again on Saturday’s final day before Cothran registered his fish.